The seed of life is the word of God sown into our hearts. New Jerusalem is incorruptible; the city has no corruption. New Jerusalem has no corruption because it is a city in resurrection. Resurrection is a realm with no corruption. Romans 1:23 speaks of the incorruptible God. Both Peter and Paul declare that the resurrection of Jesus Christ is apart from corruption (Acts 2:27, 31; Acts 13:34, 35, 37). In New Jerusalem God and the Lamb, Jesus Christ, are on the throne. Corruption was never in them and is incompatible with their kingdom. Hence, no corruption in New Jerusalem. We were redeemed not with corruptible things but with the incorruptible, precious blood of Christ (1 Peter 1:18-19). In verse 23 we have been “regenerated not of corruptible seed but of incorruptible, through the living and abiding word of God.” The word of God has no corruption and has brought forth an incorruptible life in us. In Galatians 6:8 corruption is tied to the flesh, the fallen humanity. Christ crucified the flesh and now the Spirit is working in us to separate us from all the works of the flesh. In the same verse the Spirit is coupled with eternal life, the life that characterizes New Jerusalem. Everything on the path to New Jerusalem is free from corruption. Furthermore, Romans 8:21 tells us that “creation itself will also be freed from the slavery of corruption into the freedom of the glory of the children of God.” Thus the entire new creation will have no corruption but will have New Jerusalem with the glory of God and His children. We have been born of incorruptible seed (1 Peter 1:23) with an incorruptible life to participate in New Jerusalem. 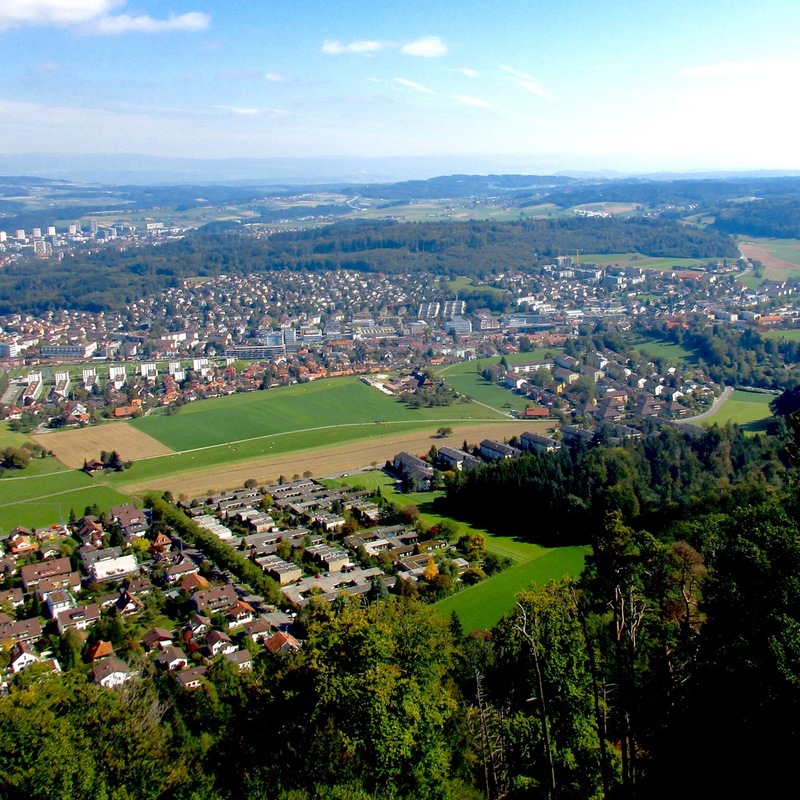 In this divine-human city there is no physical gold, which is corruptible (1 Peter 1:18-19). 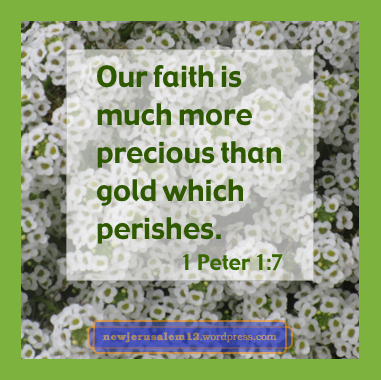 First Peter 1:7 speaks of “your faith, much more precious than of gold which perishes.” Here the corruptible gold is perishing. This is another strong indication that physical gold, silver, pearls, and precious stones will not be in New Jerusalem. It is a city of the uncreated, divine, eternal life, so nothing perishable matches New Jerusalem and perishable things cannot and will not be in it. The last part of 1 Corinthians 9 uses the metaphor of those who run in a race. Paul says that we, like them, should run the Christian “race” and like them “exercise self-control in all things.” He reminds us that they exercise “that they may receive a corruptible crown, but we, an incorruptible” (1 Cor. 9:25). We are not running to gain riches or fame or any other corruptible crown in this earthly life. We run, we exercise to gain “the crown of righteousness” (2 Tim. 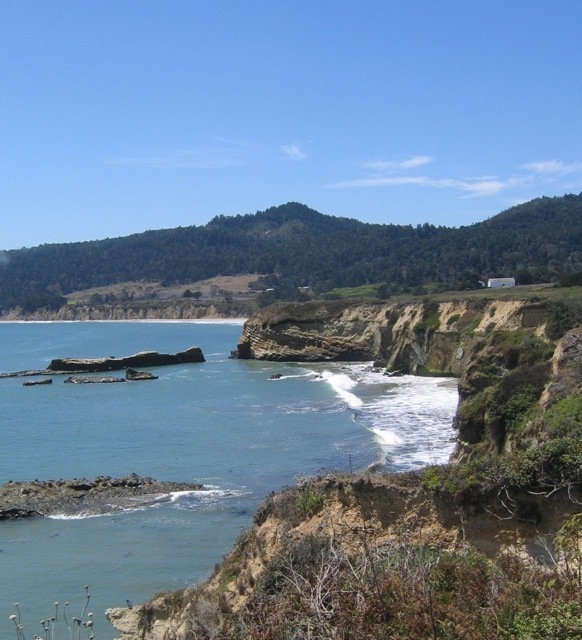 4:8), “the crown of life” (James 1:12), “the unfading crown of glory” (1 Peter 5:4). 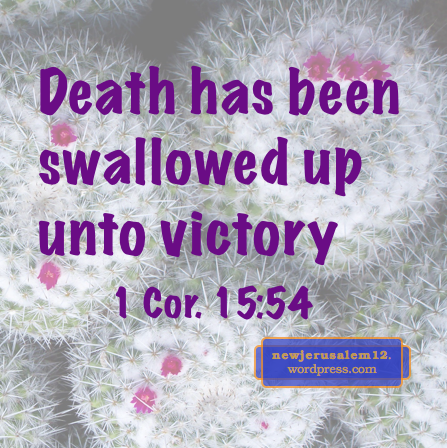 First Corinthians 15:54 has the marvelous promise, “When this corruptible will put on incorruption and this mortal will put on immortality, then the word which is written will come to pass, ‘Death has been swallowed up unto victory. '” This will first be fulfilled when the Lord Jesus returns visibly and even more when New Jerusalem appears visibly. These verses show that New Jerusalem is incorruptible, not perishing, and unfading; let us pursue toward this goal! New Jerusalem is a city of light and life and we are children of light and life. Our regenerated being has the same characteristics as New Jerusalem. Jesus said, “While you have the light, believe into the light, so that you may become sons of light” (John 12:36). By believing into Him we become sons with Him as our life and light. Life and light are seen together in Mark 4. Verses 1 to 20 present the parable of the Sower, sowing seeds of life which grow in us. Verses 21 to 23 present the parable of the lamp, which shines on us and within us. 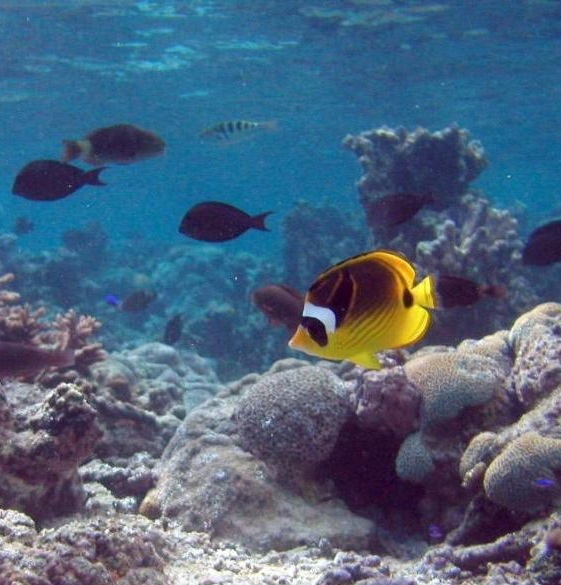 The growing life and the exposing light gradually cause our whole being to match New Jerusalem. Here we are children of God with God’s life and we shine with God’s light. While we live and shine in the world, we hold forth the word of life so that others may have opportunity to receive light and life. Their receiving is their entering onto the path to New Jerusalem. Day by day this life grows and this light intensifies unto fullness in New Jerusalem. 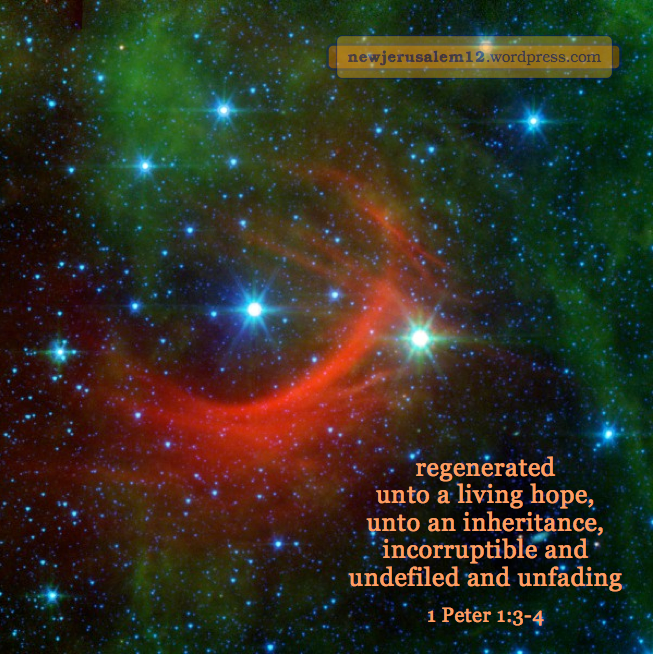 Peter declares, “Blessed be the God and Father of our Lord Jesus Christ, who according to His great mercy has regenerated us unto a living hope through the resurrection of Jesus Christ from the dead, unto an inheritance, incorruptible and undefiled and unfading, kept in the heavens for you” (1 Peter 1:3-4). In his epistles Peter mentions several things included in this inheritance. Since Peter’s epistles conclude with the new heavens and new earth (2 Peter 3:13), this implies to me that the inheritance also includes New Jerusalem. Certainly the characteristics “incorruptible and undefiled and unfading” are true of New Jerusalem. Our God and Father has regenerated us unto this inheritance. By our natural birth we are not qualified. Our second birth, our birth as children of God (John 1:12-13), is the initial step toward this inheritance. Now we are growing in this life unto maturity, which is the qualification for us to inherit it. We were “regenerated not of corruptible seed but of incorruptible, through the living and abiding word of God” (1 Peter 1:23). The incorruptible nature of the seed matches the incorruptible nature of the inheritance. Our regeneration is “unto a living hope…unto an inheritance.” Our inheritance is not material riches, which are lifeless, corruptible, and fading. Our inheritance is living. New Jerusalem is a living, incorruptible, undefiled, unfading city and regeneration puts us on the path unto this wonderful city. As newborn babes, long for the guileless milk of the word in order that by it you may grow unto salvation, if you have tasted that the Lord is good. Coming to Him, a living stone, rejected by men but with God chosen and precious, you yourselves also, as living stones, are being built up as a spiritual house into a holy priesthood to offer up spiritual sacrifices acceptable to God through Jesus Christ. Jesus Christ Himself is the cornerstone of this building. Our believing on Him brings us to Him not only for life but also for this building. While we grow in this life the building work is progressing. Ultimately the building will become New Jerusalem. Verse 9 ties the life and growth to the building, saying that we are God’s farm/field/ husbandry and equally we are God’s building. Humanly, these are separate but God has a living building, an organism where growing is building. Let us give ourselves to take both the milk of the word (1 Peter 2:2-3) and the solid food (Hebrews 5:13-14) so that we may grow with the growth given by God for His building. Eventually we will all be mature and we will all be in New Jerusalem. The image is a scientific graphic by a NASA-U.S. Dept. 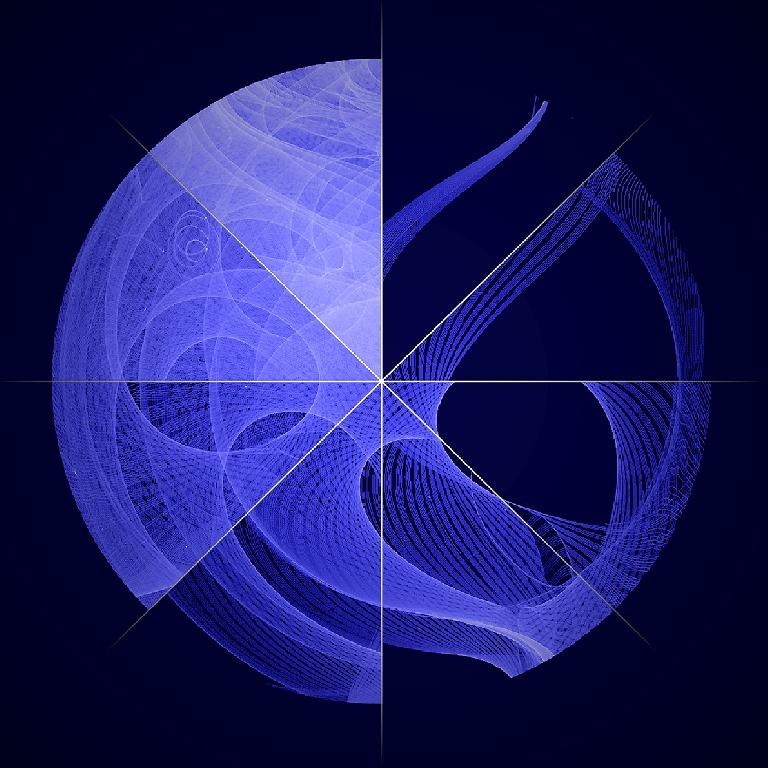 of Energy-Fermi LAT collaboration. Recent posts have been on God’s kingdom of life, culminating in New Jerusalem. Our beginning is to be born into this kingdom by the seed of life. Now, by daily applying Christ as our grace and righteousness, we reign in life (Romans 5:17). The coming age is the next stage of our reigning. This too is reigning in life for it is reigning in resurrection (remember that Jesus is both life and resurrection—John 11:25). Although we can reign in life now, we are limited by our mortal bodies. At that time, in the resurrection, even our body will be full of eternal life—“this corruptible will put on incorruption and this mortal will put on immortality, then the word which is written will come to pass, ‘Death has been swallowed up unto victory’ ” (1 Corinthians 15:54, with quote from Isaiah 25:8). Lord, thank You for being abundant grace to me. Show me more about how to receive, and keep me receiving every day. Fill me with Your grace and righteousness that I may reign with You from now unto New Jerusalem. 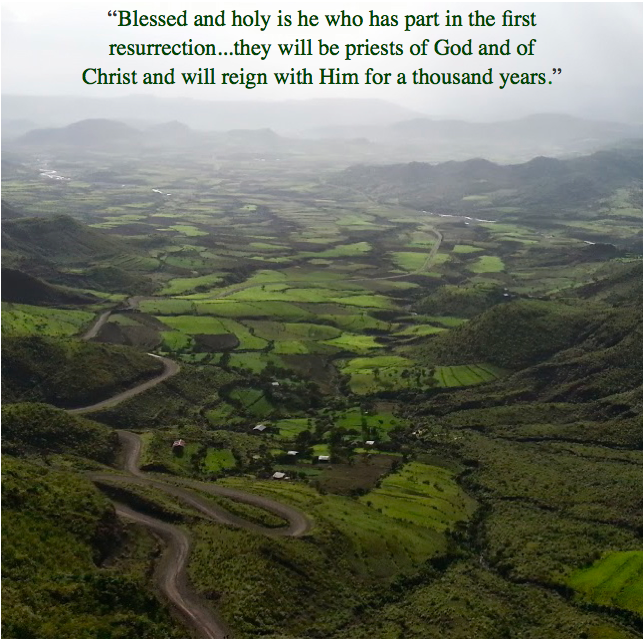 Thanks to David Kan for this photo of Ethiopia taken while visiting Christians there. The throne in New Jerusalem (Revelation 22:1) indicates that it is the ultimate manifestation of the kingdom of God. Mark 4:26 tells us, “So is the kingdom of God: as if a man cast seed on the earth.” Like Revelation 22:1-2, Mark 4 shows us that the essence of the kingdom is life. Our first step toward New Jerusalem is to receive the divine seed, the word of God, into us. “A seed is a container of life” (a phrase that has been in me for decades, from here). This seed conveys the divine life, the eternal life, into us. When this life matures in us we will fully be in New Jerusalem. First Peter 1:23 links this planting of the seed with our new birth (in the prior post). 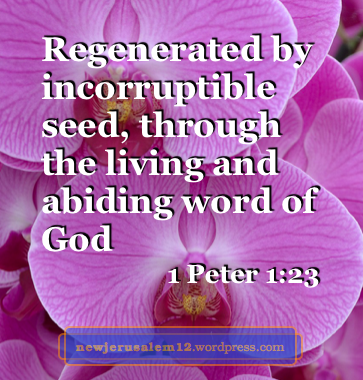 This verse says that we have “been regenerated not of corruptible seed but of incorruptible, through the living and abiding word of God.” The seed, the living Word, when sown into us causes us to be regenerated, to be born again. Luke 8 speaks not only about planting the seed but also about its growth and maturity. This growth is in our heart. We cooperate with this growth by always turning our heart to the Lord (2 Corinthians 3:16). Whether we are in a comfortable or uncomfortable situation, whether at work, in school, or in a car, we can simply pray , Lord, I turn my heart to You. Gain more of my heart and grow in me. Lord, mature in me.